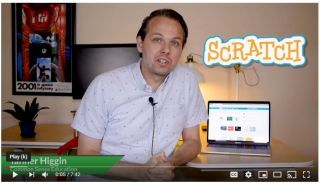 Scratch is a powerful platform for learning to code because it not only teaches all the essential concepts of coding but can also be easily integrated into almost any subject area. Pros: Massive community for resources and support, easily integrated in different subjects. Cons: Doesn’t offer the next step into text-based coding languages.